HTC VIVE launched a wireless adapter that maintains the performance needed for premium VR of HTC Vive and VIVE Pro. According to a blog post of Vive, it will cause minutes of installing the Vive Wireless Adapter. The adapter has an estimated of 6 meters with 150 degree field of view from the sensor and supported with interference-free 60Ghz band through Intel’s WiGig specification that combined with DisplayLink’s XR codec. 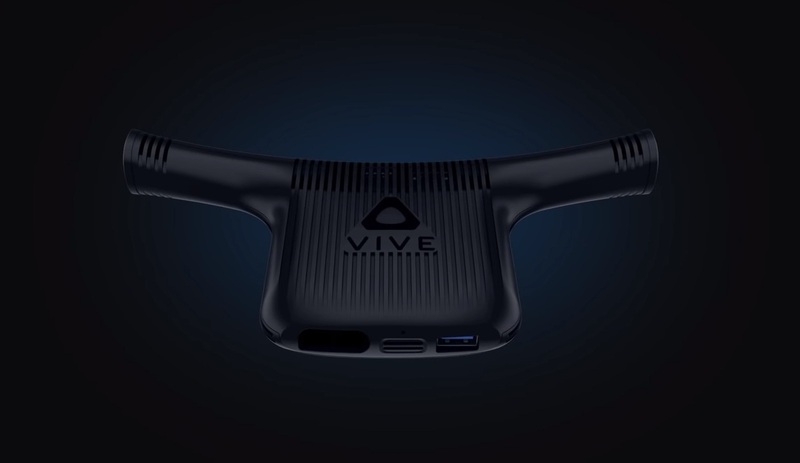 It is powered by the HTC QC 3.0 PowerBank and extra PowerBank which will be available on Vive’s official website. Dr. Cormac S.G. Conroy, Corporate Vice President and General Manager, Intel Communication and Devices Group, congratulated HTC and said that they are excited to see the upcoming device and new experience of users enabled by Gigabit, a low-latency wireless. The new adapter is available for pre-orders on September 5th and customers in the US can order through Amazon, Best Buy, Microsoft, NewEgg and Vive.com. The price starts at $299.